A sunroom is a perfect space to enjoy all four seasons of nature from the comfort of your home. Sunrooms give you a cheerful ambiance while giving your home a relaxed, joyful feeling. 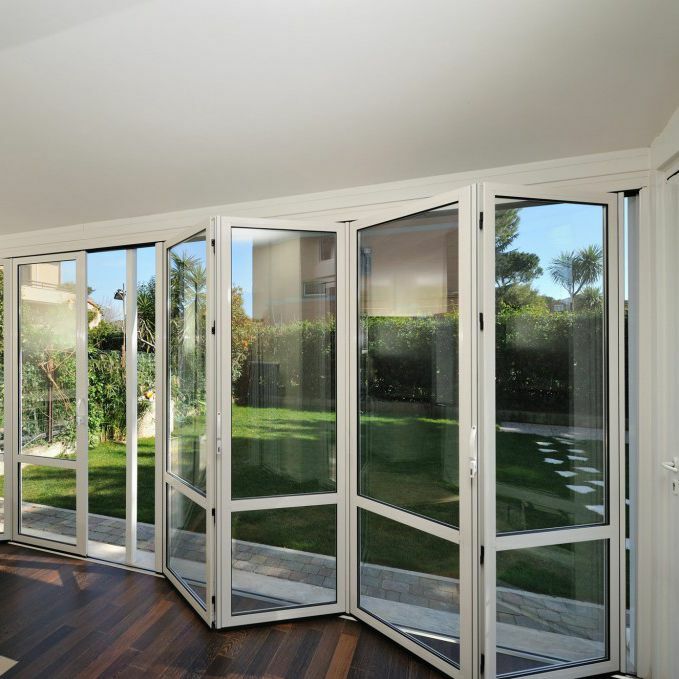 Here are some suggestions to help you make the right choices for your new sunroom. Before you begin your design, it is important to know the difference between a sunroom and a stick-built addition. In a nut-shell, stick-built additions are designed and constructed with the same materials and the same building codes as the rest of your home. This type of addition is highly expensive when compared to the supplemental addition of a sunroom. It is an added bonus that sunrooms usually cost about half of the price of a stick-built addition. This is because, in most areas, building codes do not require a sunroom to have electricity or central heating and cooling service. Additionally, sunrooms are sometimes built on concrete slabs with shallow foundations. But please be cautious because building codes vary from area to area so be sure to check with your local officials before you proceed with your design. 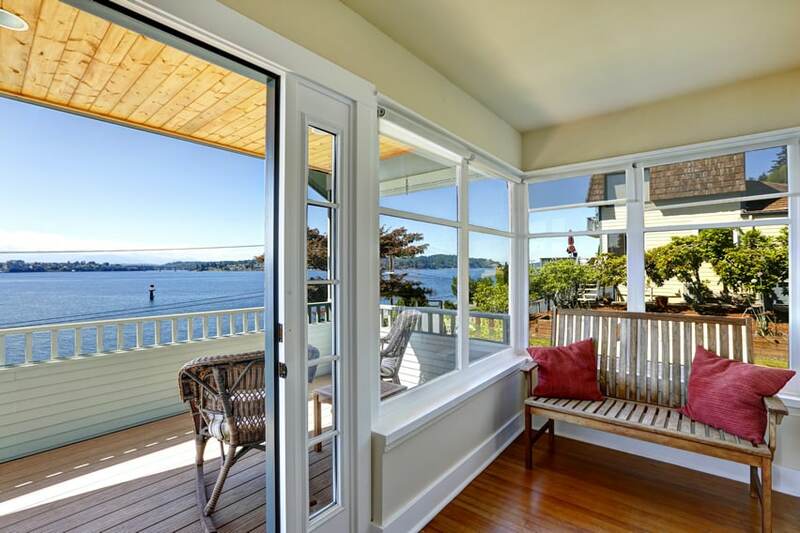 A sunroom with a stunning view is the most sought-after and is perfect for homes on hills that overlook coastlines, forests, or distant mountains. However, I think a stunning view of the ocean is surpassed by no other. Even if you don’t live on an ocean beach or a hilltop, be assured there are many geographical settings in which a sunroom will work. 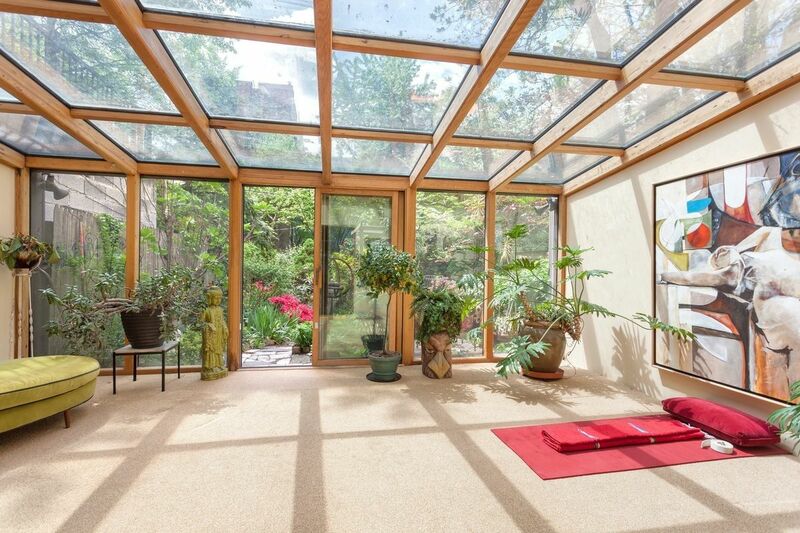 For instance, you might design a sunroom that opens up towards the pool or garden area. If you are a city-dweller, then a view of the city skyline, a distant bridge, or the landscape of a river are all breath-taking views as well. Most ceilings in your home have a nice coat of paint but that’s just about it. However, in a sunroom, there are other ceiling design alternatives. 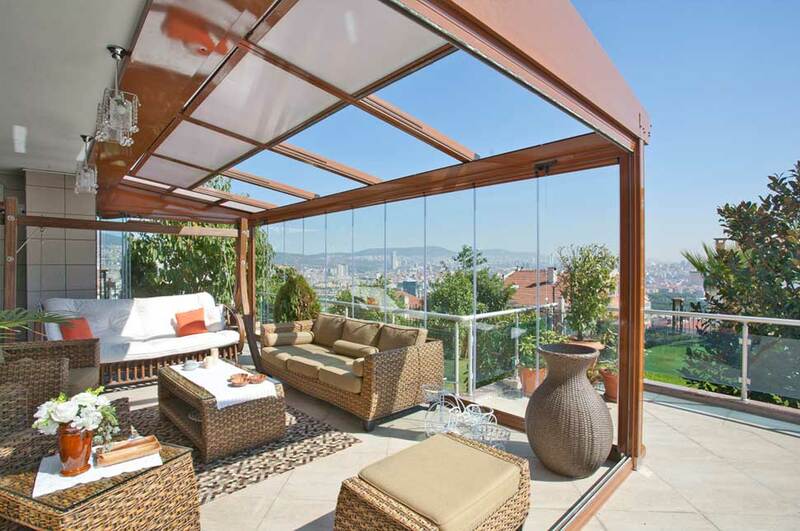 Your choices range from glass to natural wood to retractable ceilings. Of course, your budget and local weather conditions will help you decide which ceiling design best fits your home. Full Glass or Knee Walls? A full glass wall is a floor to ceiling window system enclosed in frames which may also include a sliding glass door. By their design, full glass walls offer the most light with the least amount of privacy. Knee walls have a solid wall from the floor to the base of the windows. This style gives you the choice of windows that cover the entire wall or windows that are set into more traditional window settings. Also, other convenient options such as window seats, window storage, and extended ledges can be designed into knee walls to give your room more versatility and practical use. Now, in addition to the design of full glass or knee walls, let us introduce you to just a few other choices for the walls of your sunroom. A wall panel system uses thin channels between the window panes as structural support to open the room up the sun as much as possible. Rather than traditional window frames, the panels lock together without a surrounding wall structure. Stacking window systems are an efficient alternative. This system slides along a track and stacks into the wall at the end or makes a turn and then stacks into a remote location. This design offers convenience and amazing versatility. Curtain walls have wood or an aluminum structure that surrounds each pane of glass. They also work well with knee walls and give a more enclosed feel to your sunroom. 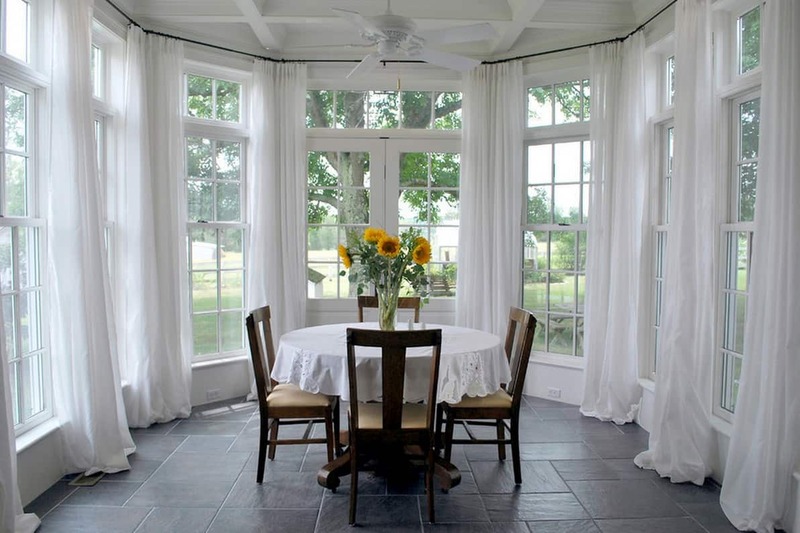 Dress those windows in delightful sheers for a light and breezy effect. When you open your home up with a sunroom, you open up a whole new world of space design. We hope our suggestions will start you on your journey towards a wonderful sunroom in your home. It is our wish that this space affords years of enjoyment for your family and guests when you invite nature into your home with your new sunroom.